Champagne is one of the greatest gifts you can give in life. 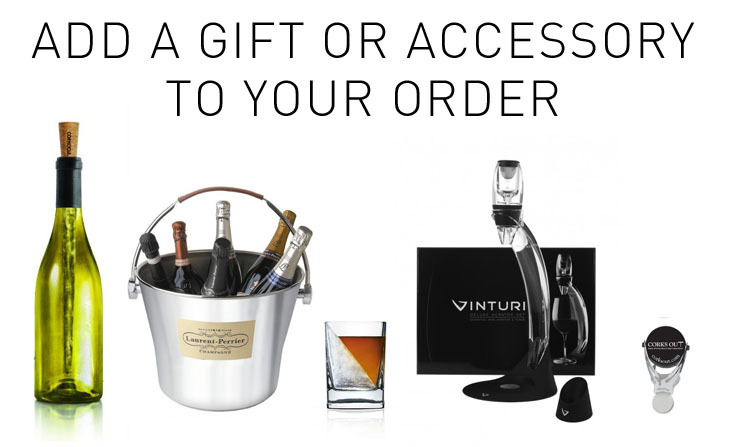 Gifts perfect for men and for woman in bespoke packs with branded glasses and other accessories. Some of the biggest names in Champagne such as Laurent Perrier and Bollinger are perfect for your loved one or friend at Christmas time or any other time for that matter.